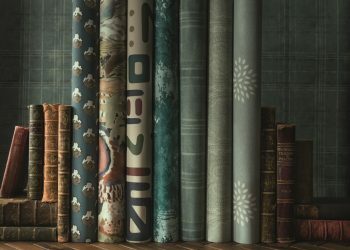 Evoking an adventurous spirit and worldly point of view, the Merkato collection explores exotic patterns, colors and textures in this exciting assortment of exclusive fabrics, trimmings and wallcoverings. MERKATO offers a global perspective in Lee Jofa’s classic color palette of jewel tones and neutrals, featuring striking prints, embellished embroideries and decorative braid trims. 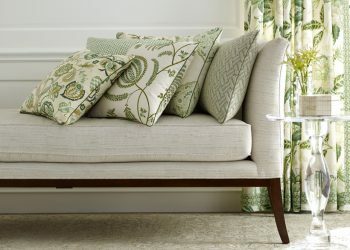 This bright and illustrious collection is prime to stand on its own and enhance a space with neighboring Lee Jofa collections to create a brilliantly refined look. Patterns like MERKATO STRIPE and DORINDA STRIPE are inspired by African textiles – something you might find at an African bazaar. MERKATO STRIPE, based on a Moroccan kilim rug, captures the rustic quality of its original document. Hand screened printing on heavy cotton jute and hand-guided embroidery adds dimension to this special fabric. 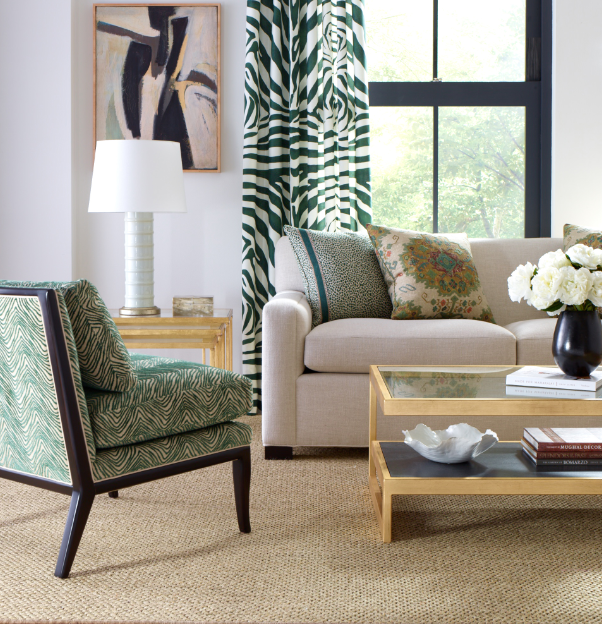 DORINDA STRIPE showcases a hand-woven look of a dramatic stripe of the original trading blanket inspiration. ENTOTO STRIPE features a large-scale horizontal stripe, inspired by a hand-woven Navajo blanket, using space-dyed wool blend yarns. KETEMA EMBROIDERY is a bold ethnic-inspired transitional pattern featuring a geometric design and novelty stitching. OMO EMBROIDERY is developed from a vintage African document from the Lee Jofa archive, featuring a rustic stripe with a stylish trellis embroidery, creating a layered effect. TURKANA, patterned after an exotic Turkish rug and rendered as a hand screened print accented with embroidery, continues the far-flung mood of the collection. Merkato collection also features a beautiful array of decorative braid trims. ABBE TAPE is a rustic, cotton jute woven, which is both printed and over-embroidered for an authentic, handmade look. Offered in an extensive color range, DANAKIL TAPE features a woven ticking effect creating a border on either side. ZUQUALLA TAPE stands out as a wide width braid with exquisite graphic embroidery. 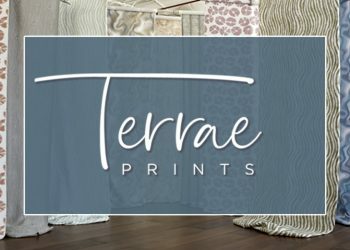 Designed to complement the fabric and trimming collections, Lee Jofa is also presenting an exclusive assortment of hand-screened wallcoverings. 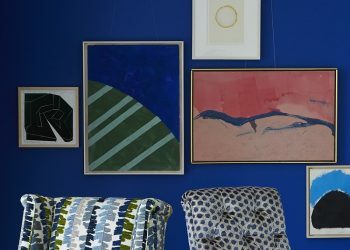 The Merkato wallcoverings feature bold and novel patterns as seen in the visually dynamic VISBY PAPER, adapted from an African textile that also recalls the geometric motifs associated with the Art Deco period of the last century. Four of the patterns, including MARULA PAPER, inspired by a tribal African mud cloth, and HENDRICKS PAPER, derived from a Tibetan rug motifs, are printed on finely woven grasscloth for textural and dimensional effects.